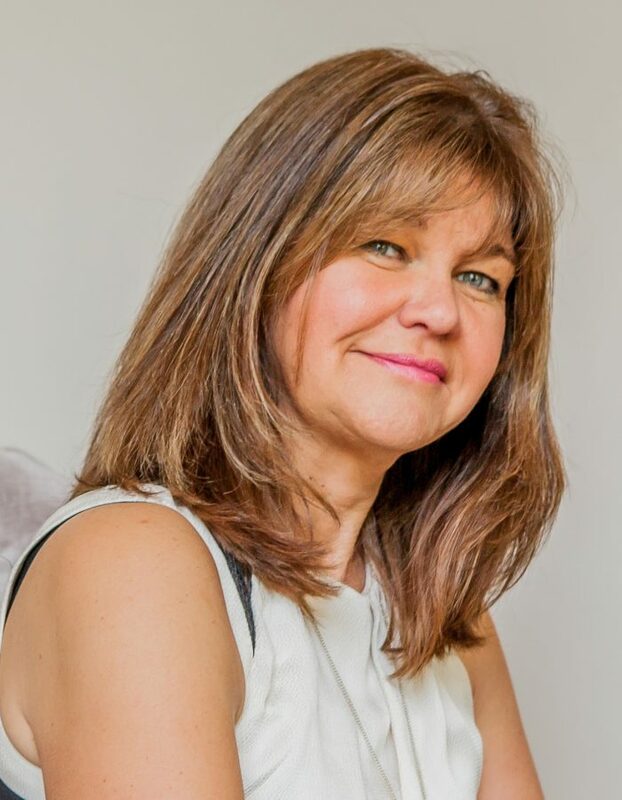 Louise is an entrepreneur and property expert and the Founding Director of Louise Light Property. After many years working in London for an investment bank, Louise changed direction in her career and is now specialising in property sales and acquisitions. 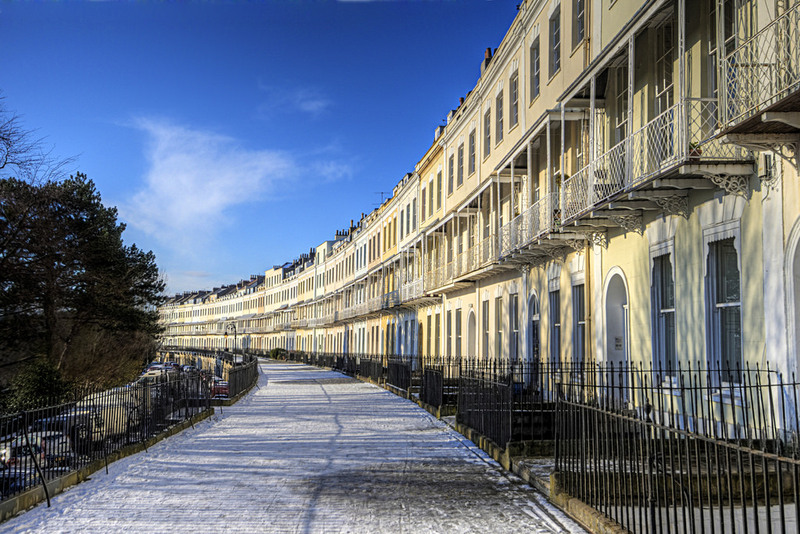 With ten years estate agency experience and having worked her way up in the agency business her last position was Branch Manager for a local agency in the heart of Clifton Village. Her background is in selling residential properties as well as working with investors from the UK and overseas to procure buy-to-let properties. She has drive and energy and is highly focussed on providing a second to-none service for her expanding client base. Louise enjoys her sport and has taken up cycling and is a great cook who wants to appear on Master Chef! 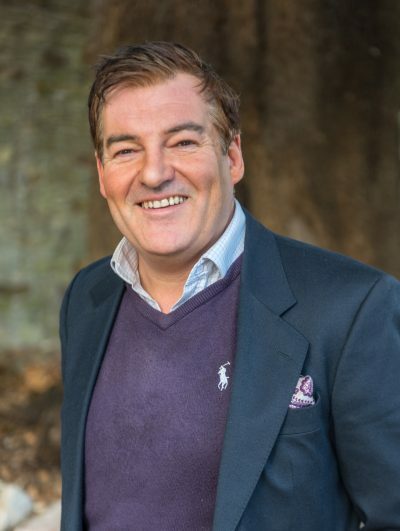 Ross has the overwhelming sense of pleasure from helping people through what is probably one of the most stressful periods in their lives, namely, moving house and then receiving genuine gratitude at the end. 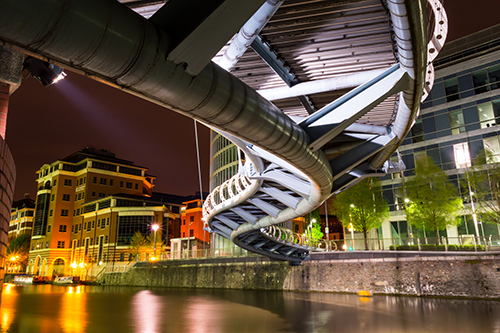 He loves the energy, the diversity and the proximity of everything about Bristol. 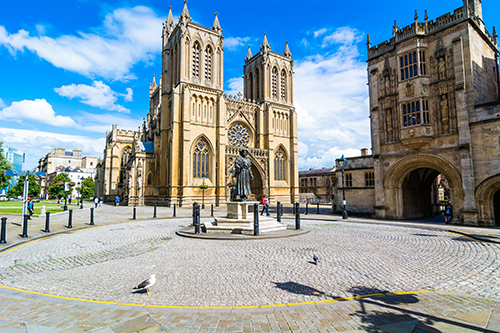 It is such a big city, yet each area, each postcode, has its own cultural personality and he is incredibly fortunate to meet different people everyday with many reasons to live in one of the best city’s in England. 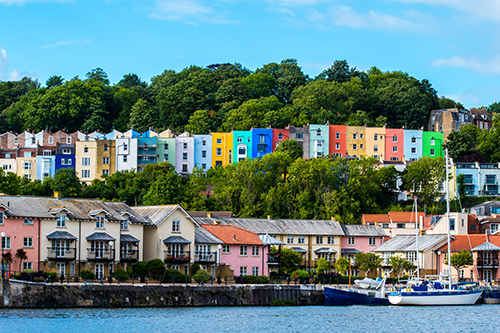 Ross keeps abreast of the rapid changes in the Bristol property market and advises his clients with his expertise and knowledge and certainly does his homework before valuing any property. He enjoys walking his Great Dane called Hollie, meeting friends and family at the weekend to catch up and enjoy cooking and trying out new recipes on them. Louise Light is very professional and hard working, and has a strong can do attitude. I would definitely use her business again in the future. I must thank Louise and Ross for all your expert help while selling my lovely apartment in Caledonia Place. Your professionalism in every aspect of the process was outstanding. I would certainly recommend your company to anyone needing to sell or buy a property. I contacted Louise Light Property after some concerns with my first choice of Agent. I was immediately impressed by the personal, hands-on and friendly approach of Louise and Ross. They ensured that the photographs, descriptions and plans were of the highest quality and showed the property in the best possible light. Thereafter, they took all the responsibility for showing prospective buyers the property and gave me immediate feedback. Once an offer was made, they were fully involved in helping with the buyer’s queries and concerns (many! ), and brought the sale to a very satisfactory conclusion – to both myself, and the buyer I am sure. They were just great and I would recommend them unreservedly. I instructed Louise Light Property to sell my house after I found them to be extremely helpful when carrying out a viewing on a property I was looking to buy. From day one Ross and Louise were very professional and friendly. I was always kept informed at all times including feedback from the viewings whether good or bad. 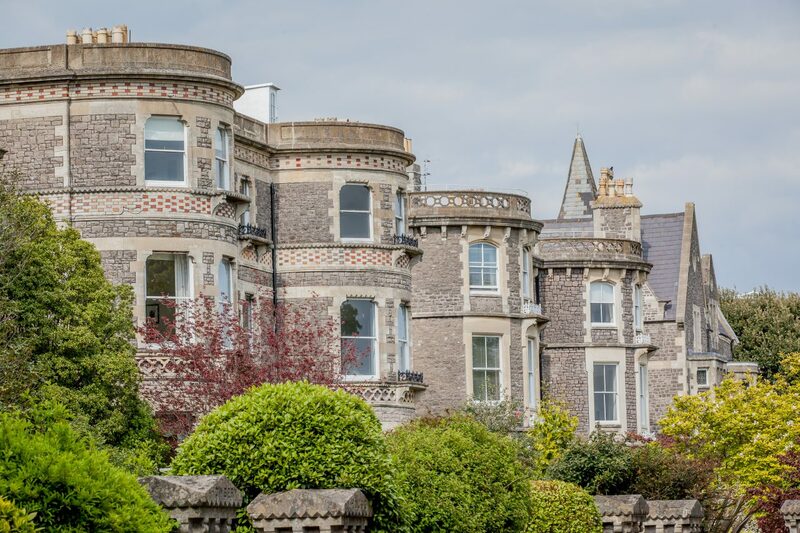 Once the property had sold subject to contract they were very pro-active in chasing all parties to the sale and kept me fully informed on the progress. If you want to sell your property then I would definitely recommend Louise Light Property, as they offer a fantastic service. We work with many different types of clients and the one thing that they all agree on is their trust in us to deliver a professional service. We are passionate about property and take the time to fully understand your needs and expectations. Our keenness and quickness in understanding and dealing with a business situation in a manner that is likely to lead to a good outcome.